A company that needs no introduction and that can and will do the best is the one which is most in demand and the RAHEJA GROUP is surely in that list of companies. This is one of the most prominent residential projects that have been developed by the RAHEJA Builders. 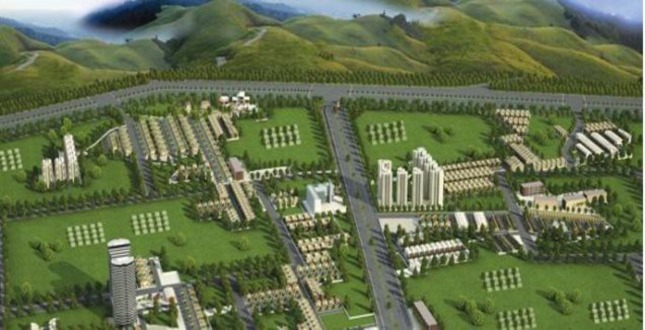 It is a huge township development project, offering Residential Plots, being developed as a city. 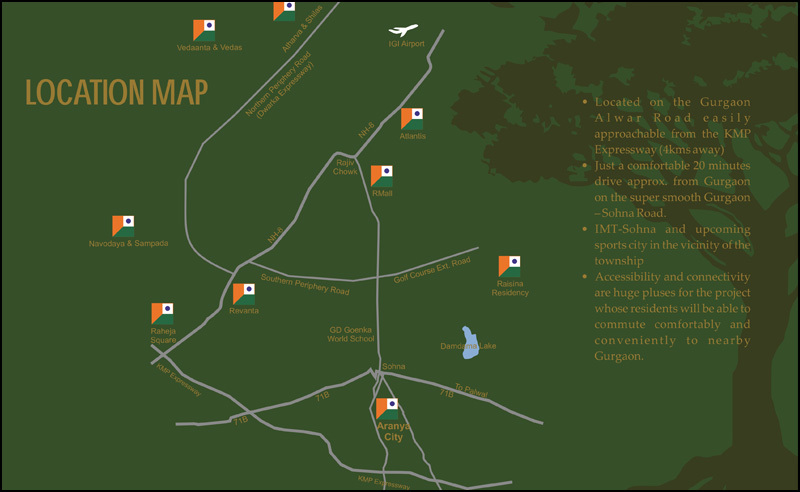 The ARANYA City will have a comfortable life in the busy arena of Gurgaon. 'ARANYA' is a Sanskrit word that means the 'Wilderness'. Wilderness can also be taken as the 'NATURALITY'. This project is positioned very close to a green forest and Hills and this feature gives it a name of 'ARANYA City'. 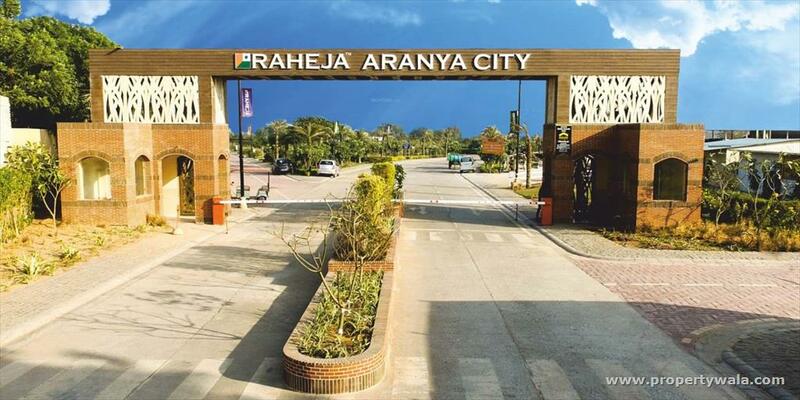 RAHEJA ARANYA City offers Residential Plots cut into various sizes. 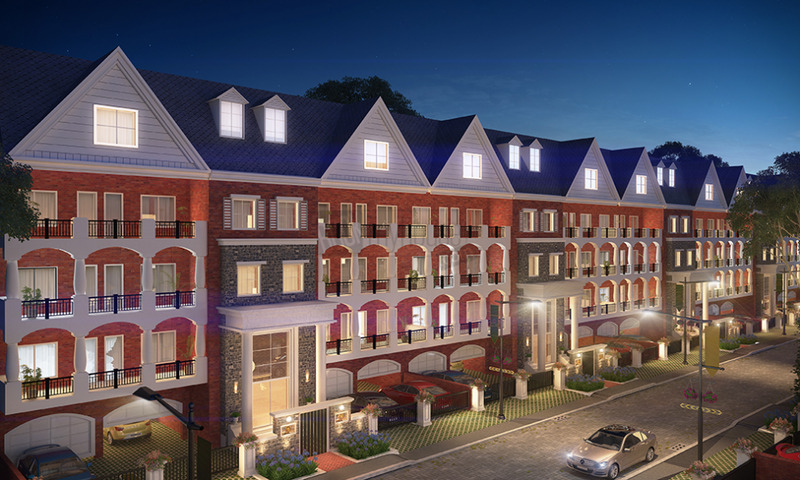 These Residential Plots are cut into different sizes and usages and are interconnected with a 12-meter wide road in the to be developed City. The township is currently spread over 107.85 acres of land. ARANYA City is situated close to a big forest and the Aravalli Hills. ARANYA City has all the facilities one needs and offers an enjoyable comfortable lifestyle. 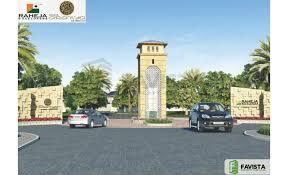 There has been given a harmonious blend of facilities in the township with Residential Plots. Not only this, there are numerable other factors which are responsible for the appraisal of the project. Facilities like swimming pool, basketball play area, gymnasium, golf court, meditation area, children play area, rejuvenation area, modular kitchen, fully air-conditioned rooms, modern clubs and a lot more. The bottleneck of security has been well handled. Twenty four seven-gated security, CCTV cameras, power back up, water supply, all has been taken care of. The very new concept of VAASTU has been kept in mind as there are customers who demand this. In short, this is an ideal combination of beauty and brains where beauty lies within the infrastructure and all the brains have been applied by the architects and employees. The contemporary style has been adopted keeping in mind the novel vogue and nonetheless not ignoring the Indian touch. The best deal at present in town. Established in 1990, RAHEJA Developers Limited has made its strong presence as one of the largest companies in the real estate sector. RAHEJA Developers has been developing various residential, commercial and SEZ projects ranging from INR 30 billion to INR 80 billion in various segments in India. RAHEJA, a renowned name is known for its quality, commitments, brand equity, value, integrity, timely execution, and innovation delivering various prominent projects. Raheja Developers Limited was incorporated in the year 1990 by Mr. Navin M. Raheja, the first generation entrepreneur. Today, the company enjoys a strong presence in NCR and has made its position as one of the largest companies in the Real Estate Industry. The company is one of the fastest growing entities in the realty sector with a difference that offers luxury for reasonable costs, excellent customer care levels with highest customer satisfaction index and the highest imaginable standards for the welfare of its staff, society as well as for the environment. The Company has traversed a path of steady growth & expansion and has posted increasing turnover and profits year after year. The systems have been strengthened and new processes have been added. Today, the company is one of the largest in the Real Estate Industry with projects all over India. It is also one of the biggest companies in India with executable and sanction projects over 60 million sq. 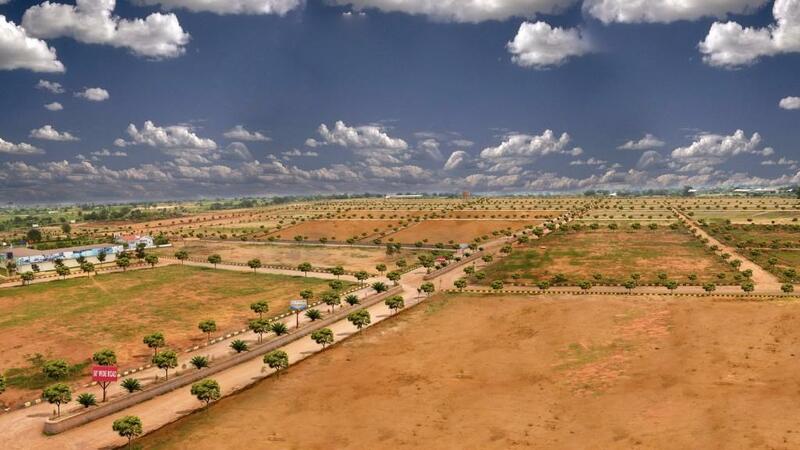 ft. in hand with projects spanning over 900 acres of land at various stages of deliberations. The company so far has executed and delivered 29.5 million sq.ft. of mainly residential and commercial projects including farmhouses, plotted development and hotel properties and with over 15.50 million under construction. The company is managed by highly qualified professionals who are fully engrossed to ensure that the company maintains its high standards in quality construction, timely delivery and customer satisfaction. The company has always strived hard to keep its commitments and thus enjoys an extremely resonant reputation in the construction industry.